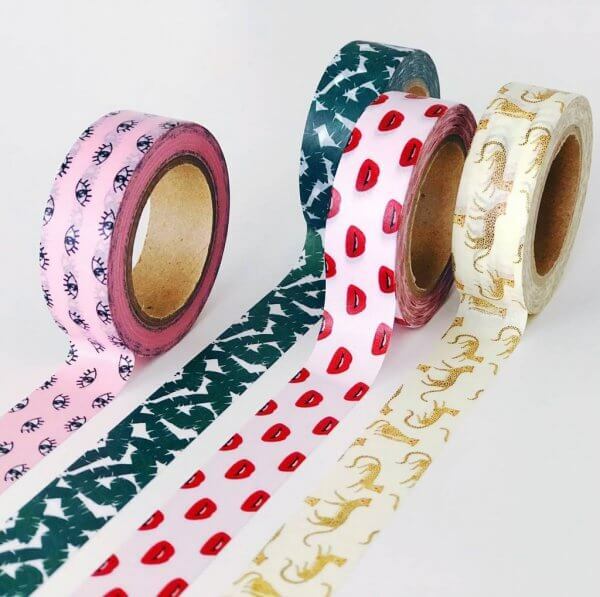 Washi tape "You git this". Pink. Studio Stationery, Netherlands. 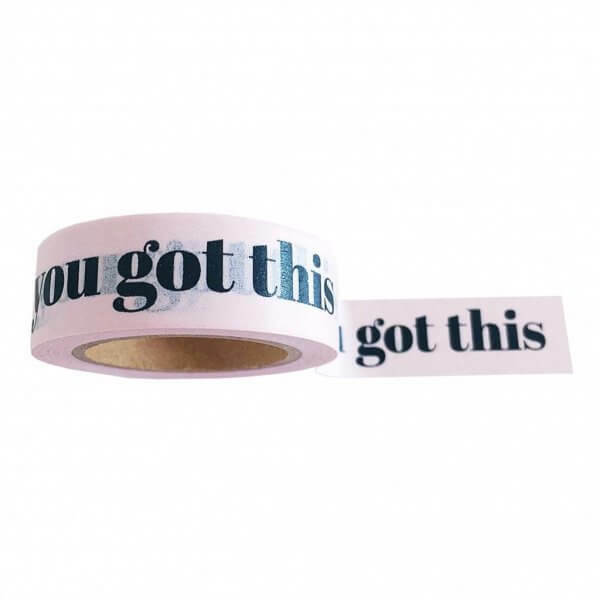 Fun washi tape with "You got this" slogan.